aditzanjas The seller was really nice and helpful. Thanks! tezalin Great buyer to deal with! Punctual! Pleasant transaction! Thank you! 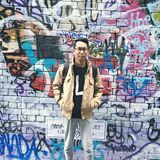 @chungsiang is on Carousell - Follow to stay updated! Brand new in box with receipts. 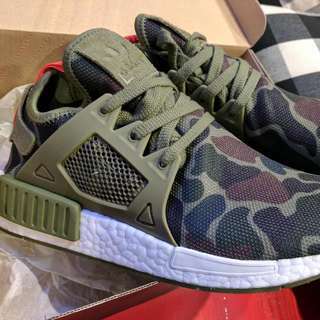 Fits TTS All tags and receipts are attached. PM for more pics if needed. Cash of delivery and meetup in Melbourne CBD. 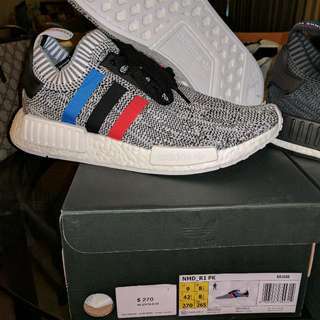 Brand new pair of NMD Primeknit Tricolour US9. Shoes were purchased at Footlocker Swanston St. All stickers and receipts are available. Quick and urgent sale, willing to negotiate! !